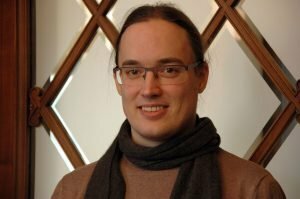 The astrophysicist Dr. Rüdiger Pakmor from the Theoretical Astrophysis group (TAP) successfully completed the habilitation process at Heidelberg University. At the end of January, the faculty committee of physics and astronomy presented him the certificate of venia legendi. He develops novel numerical methods and applies them, among others, to galaxy formation and supernova explosions. 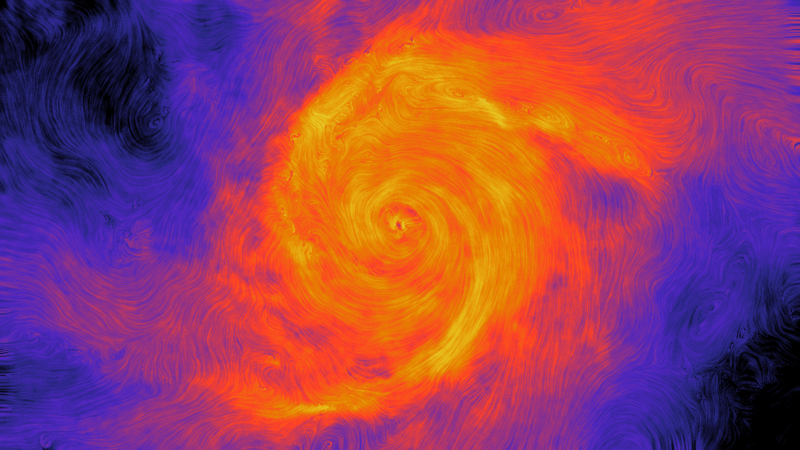 Pakmor co-authors several publications and big cosmological simulations, like “Auriga” and “IllustrisTNG”. After alumnus Prof. Christoph Pfrommer, this is the second habilitation attained by a HITSter. Rüdiger Pakmor´s career steps: 2001-2006 studies of Physics at the Technical University of Munich, diploma thesis at the Max-Planck-Institute for Astrophysics (MPA) in Garching, 2006 Physics diploma. 2007-2010 Ph.D. student at the MPA, PhD in Physics from Technical University of Munich 2010. In 2010, Rüdiger Pakmor joined the TAP group at HITS (head: Prof. Volker Springel) as a Postdoc researcher. Since February 1, 2018, he has been holding a “staff scientist” position at HITS.